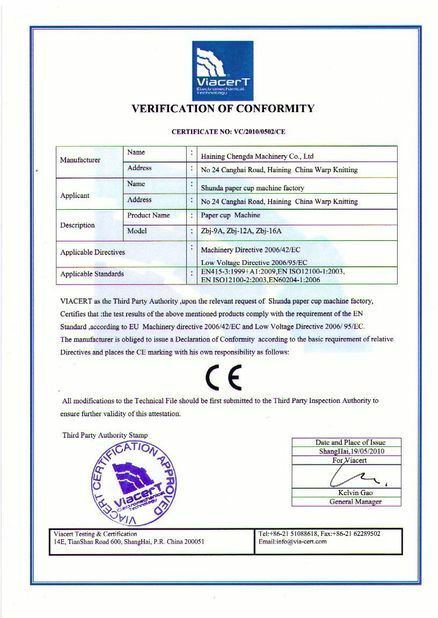 How to select my paper ? 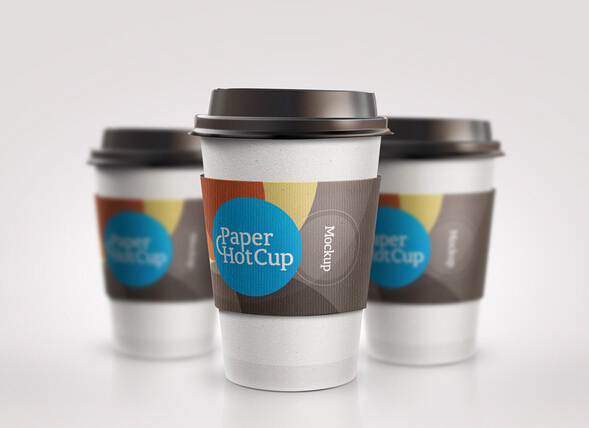 Mostly, cup manufacturers use PE coated paper from production. 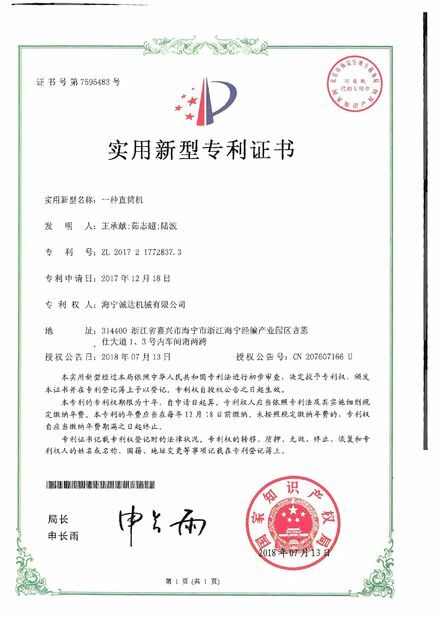 In recent years, PLA coated paper (bio-degradable) also used in certain market along with the rising of environmental awareness. 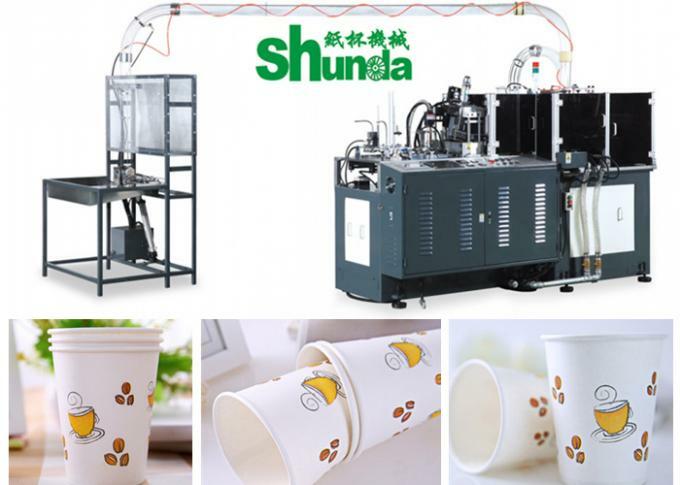 For paper cup industrial, we suggest manufacturers to use minimum PE thickness single PE 18 g/m2 or double PE 18/12 g/m2. 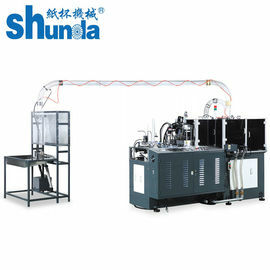 According to the common sense of paper cup machinery(Paper thickness is more imortant than base weight). 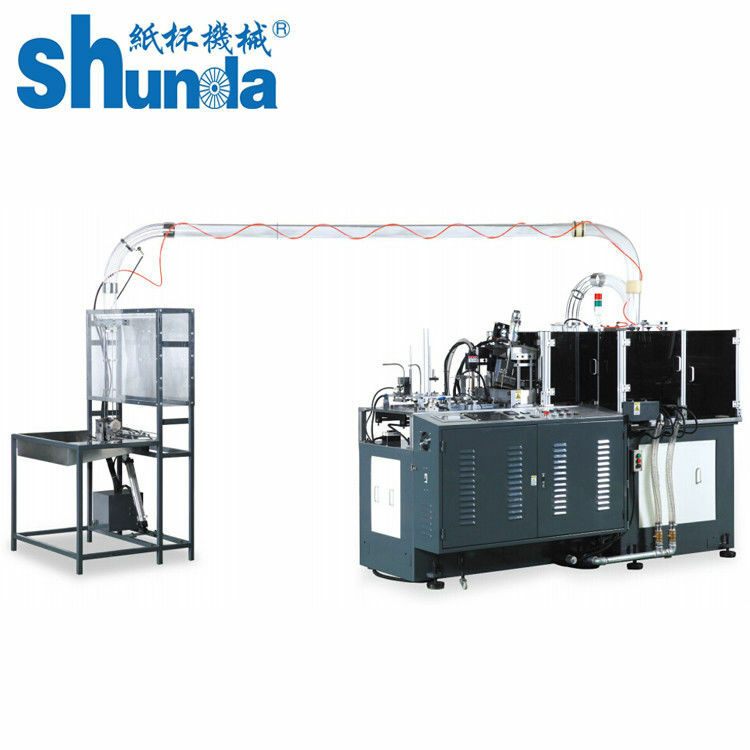 Paper thickness tolerance of each size should be within 0.02 mm. Ultrasonic or hot air sealing? The normal output of ultrasonic is 80 strikes/min.Unless you use costly ultrasonic device. However, the usage of ultrasonic provides clients with larger paper usage choices. We suggest you to choose ultrasonic if your paper supply is relatively thin or with larger thickness difference. Under stable paper usage conditions, hot air sealing is the main trend and it provides a faster output as well as stable productivity.